The new Focus uses Ford's latest styling language. Ford's fourth-gen Focus has been on the market for a few months now. The first three gens were arguably THE driver's small car, even in their most basic form. To answer my burning anticipation, I spent a weekend with the cheapest Trend hatch. I spent a lot of time with the previous Focus and even in base model Ambiente, it was quite fun to drive. Despite the sweet but slow 92kW 1.6-litre petrol, it was way more of a laugh than anything this end of the price scale had a right to be. Thanks to their 'control blade' independent rear end, all previous generation Focuses drove more like a sports cars than you might believe. 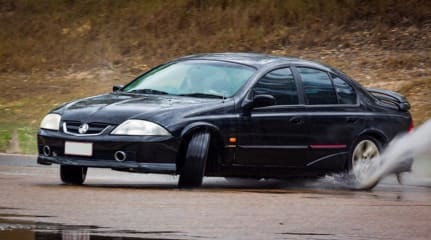 It rode like a dream thanks to said clever suspension, and could be pushed into lift-off oversteer - the latter unheard of in other small cars. The new Focus Trend's grille is decidedly Aston Martin-like. Fast forward to the fourth gen and - gasp! - Ford has fitted a torsion beam rear to all local Focus hatches. Why is that? Well, clearly having razor sharp dynamics isn't enough to sell cars. There was also the Power Shift transmission, which caused many reliability issues. 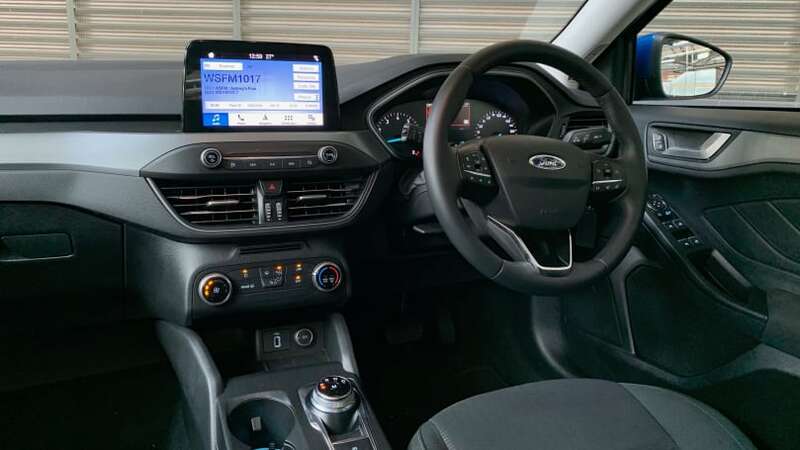 With that in mind, the latest Focus was designed as more of an all-rounder than the previous model with more interior space, more tech and a new look. More of a focus on passengers than just the driver. The interior features an 8.0-inch touchscreen. And it’s a shame that the driver has almost been forgotten about because the new Focus just doesn’t drive as well as the last one. Even after a dreadful Saturday morning slog from Ryde to Rockdale, I could tell that the basic rear end is a compromise. It's too firm for no benefit and crashes over minor bumps. Even my Golf GTI Original on its larger 18-inch wheels is more compliant - let that sink in. The handling isn’t as good as the previous model, either - granted I tested the base model with its smaller wheels, but the Mk3 was more agile and precise. Thankfully the steering is nice and quick, though it doesn't offer much feel. The 1.5-litre turbo-petrol produces a healthy 134kW of power. 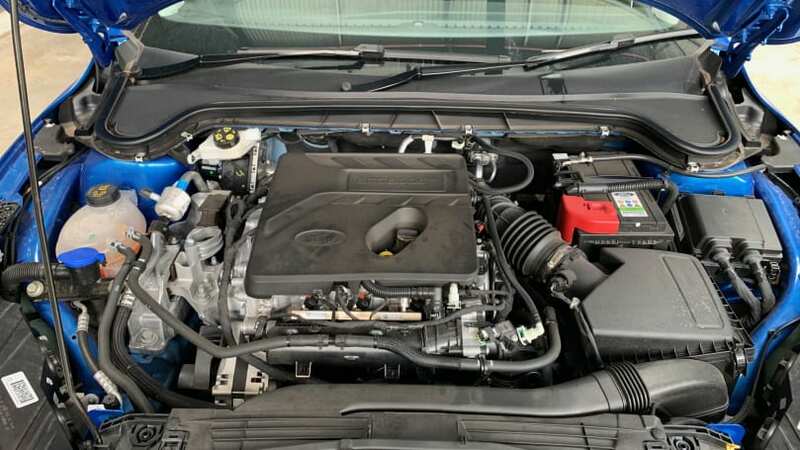 A new range of engines was developed for the car, of which Australia receives just a 134kW/240Nm 1.5-litre three-cylinder turbo-petrol. It’s actually a great little unit with a lovely three-cylinder rumble, as well as some of the healthiest power and torque figures in the class. It’s also economical - I managed just 7.2L/100km in mostly urban driving, though it does need 95RON fuel. 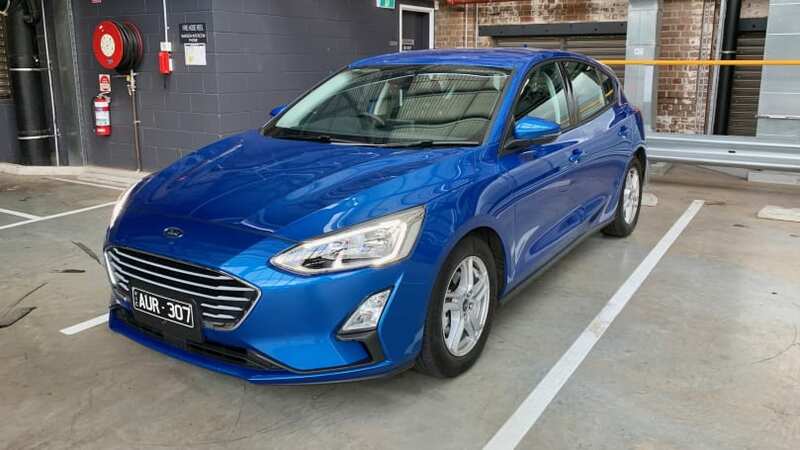 Yet Ford Australia has also decided to offer only an eight-speed automatic transmission in the new Focus and while it's a great transmission, where's the manual? Not for Australia, apparently. I blame you, for not buying enough manual versions of the previous one. An eight-speed auto will be standard on all new Focus models until the ST arrives. A hot Focus ST is coming late this year and will be the only Focus available with a manual in Australia, but can all enthusiasts afford a $45,000 or so hot hatch? I think not, and that's always been the beauty of the Focus - it provided fun on a budget. There will be the new Fiesta ST to fit that bill later this year, I suppose. The Focus Trend sits on chubby 16-inch wheels. Aside from the Focus Trend's unresolved chassis, the biggest problem I have with the new model is its value equation. 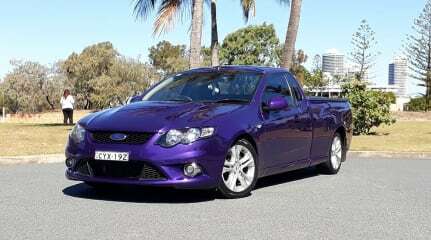 Yes, it's roomier than some rivals, quieter than the Mk7.5 Golf at speed and offers a well-sized 375-litre boot, but it’s too expensive with a list price of $25,990 and you receive a lot less equipment than an identically priced Mazda3 Pure. 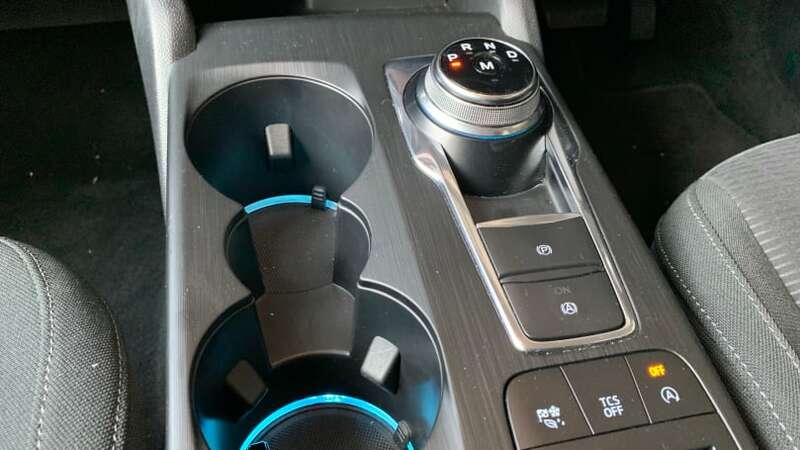 Standard fare includes AEB, automatic headlights, rain-sensing wipers (which activate the headlights when left in auto mode - all cars need this! ), an 8.0-inch multimedia system with a reversing camera, Apple CarPlay and Android Auto, inbuilt satellite navigation and DAB+ digital radio. But that's it - adaptive cruise control is part of an optional safety package, as is some other tech that's already standard on the Mazda. 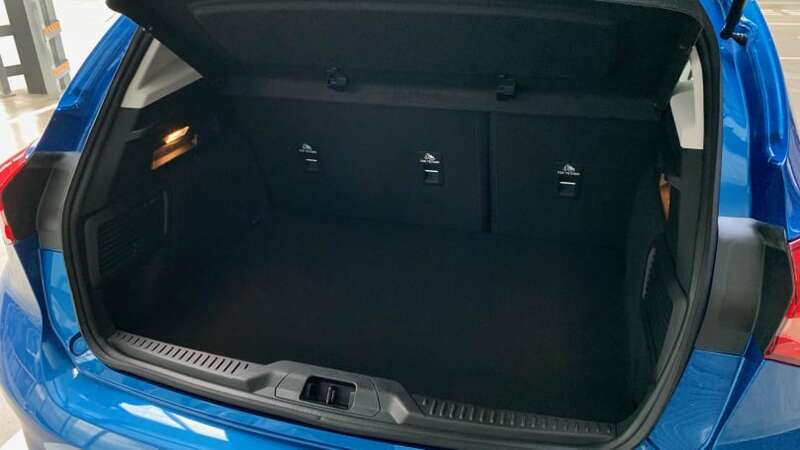 The Focus Trend features a healthy 375-litre boot. Overall, there’s a bunch of caveats with the new Ford Focus Trend. The ride and handling just isn't as good as the previous model. It also costs more than the expensive new Mazda3, but with a lot less equipment. On a purely subjective level, I don't think it looks very nice as well. I reckon that grille would more at home on an Aston Martin - but I'm not the first to say that. 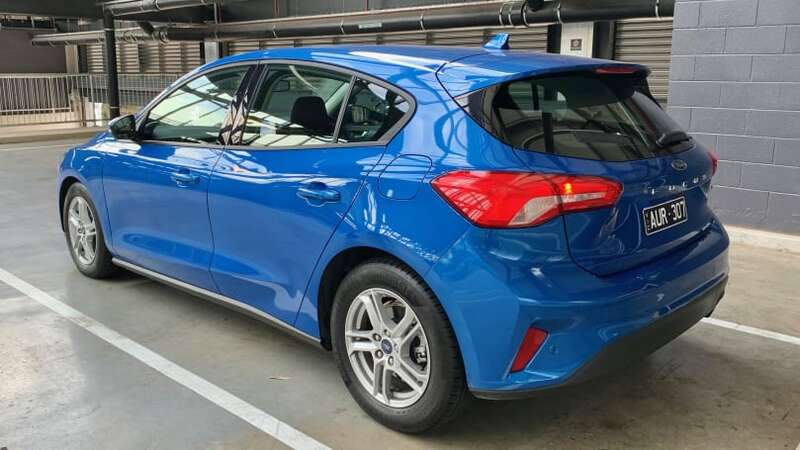 Ford aimed to make the new Focus a better all-rounder than the previous model and for normal people, it’s all the better for it. 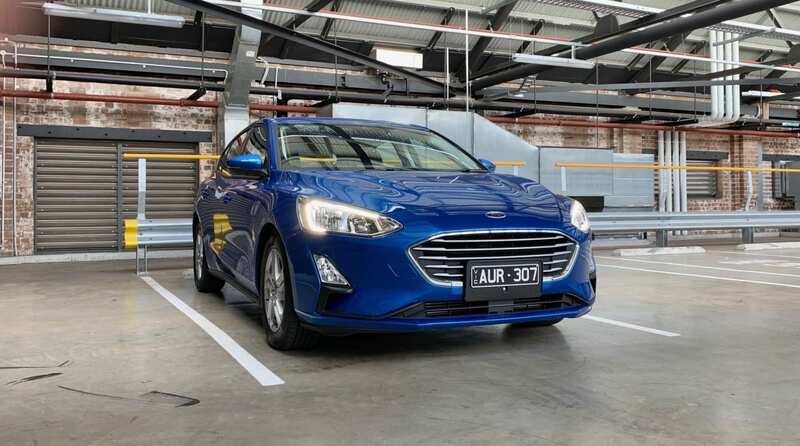 But for enthusiasts, it's been watered down to appeal to the masses and without its USP razor sharp dynamics, the Focus is just another small car. Do you wish the new Focus offered as much driving appeal as before? Tell us what you think in the comments. 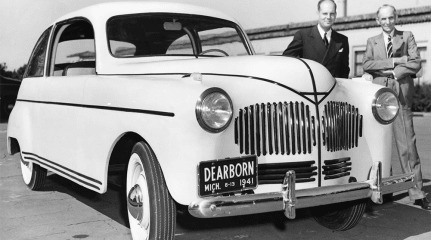 Said to be 10 times stronger than steel, Henry Ford (of Ford Motor Company) created a car from Cannabis hemp in 1941.